Designed to satisfy the highest demands and secure recording needs of businesses today, Olympus has today launched the Olympus DS-7000 Digital Voice Recorder, that is perfect for hands free operation and to make the most of the popular speech recognition software available today. The Olympus DS-3500 has also been released. 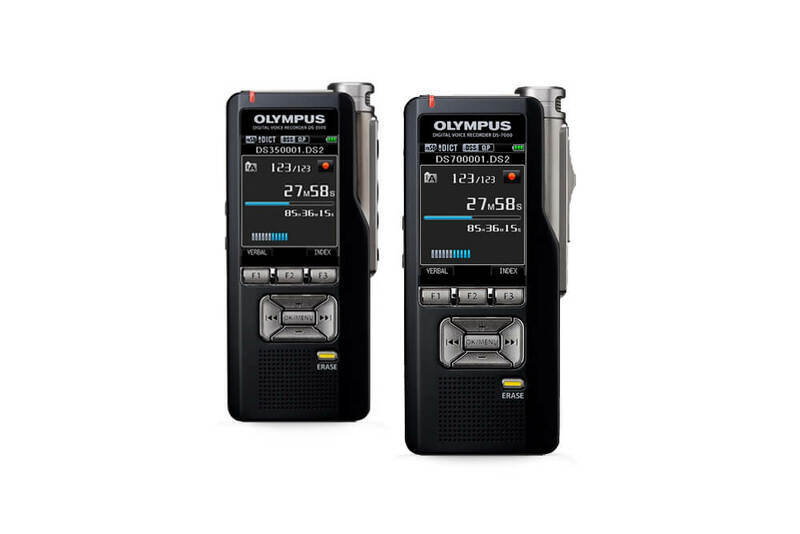 Both digital recorders feature a durable, metal-bodied design and large colour LCD screens, both models combine optimum ease-of-use with maximum recording quality. Thanks to PIN protection and 256-bit DSS Pro real time data encryption, even the most sensitive files remain secure at all times.